Lillian M. Marquez is an associate attorney at Pechman Law Group PLLC, where she represents employees and management in all aspects of employment law. Ms. Marquez represents employees and employers in the litigation and negotiation of claims for unpaid minimum and overtime wages, retaliation, and discrimination before state and federal courts and administrative agencies, including the Equal Employment Opportunity Commission. She has also represented workers in internal investigations and in negotiating their employment contracts. Ms. Marquez is a member of the Federal Courts Committee of the New York City Bar Association. She has independently handled over fifty federal court cases and has argued before the U.S. Court of Appeals for the Second Circuit in the matter Yu v. Hasaki. In 2018, she moderated the panel How to Handle an Employment Discrimination Case at the New York County Lawyers Association and was a panelist on Developments in Wage & Hour Law at the New York City Bar’s Employment Law Institute. Ms. Marquez recently appeared on ABC’s Tiempo to discuss the rights of and issues affecting low-wage workers in New York City. Prior to joining Pechman Law Group PLLC, Ms. Marquez worked as a law clerk to the Honorable Lois Bloom, a United States Magistrate Judge in the Eastern District of New York. 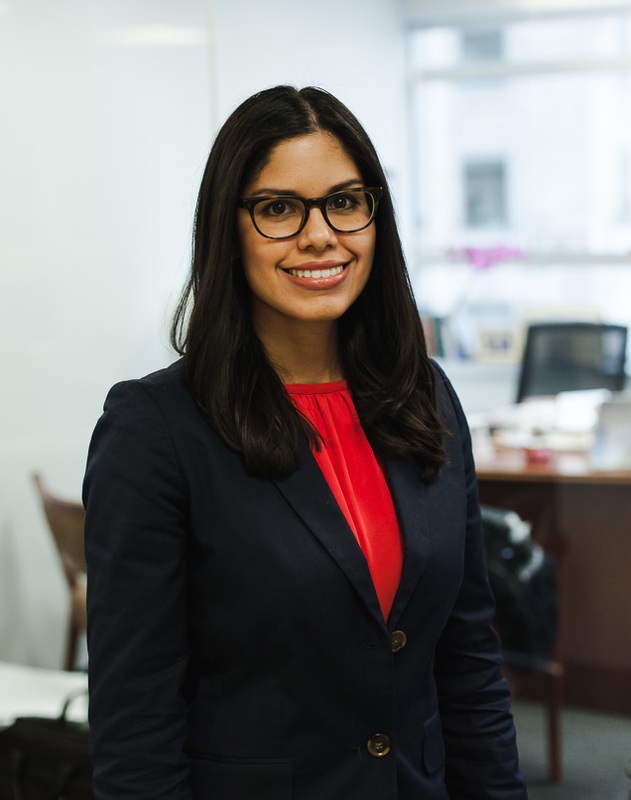 Ms. Marquez also previously worked for several years as a staff attorney at the United States Court of Appeals for the Second Circuit, focusing on petitions for review of immigration agency decisions. Ms. Marquez has been selected as a rising star by Super Lawyers 2017-2018.